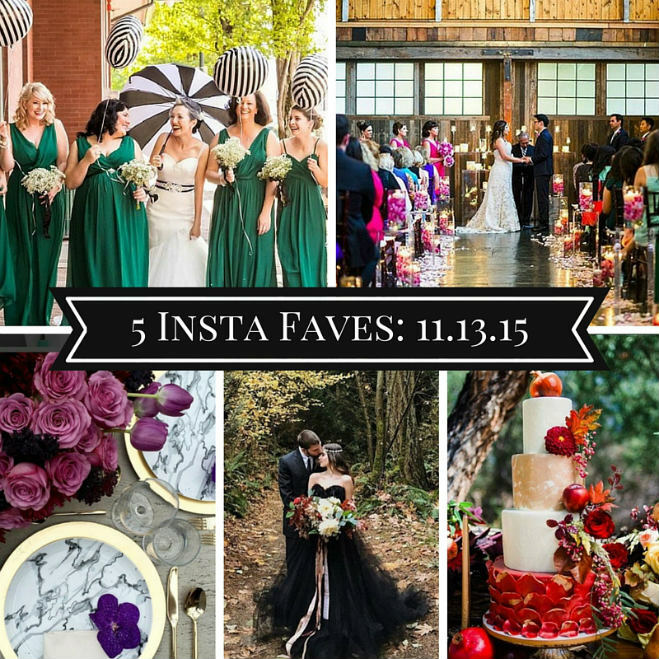 Rich jewel tones are a staple for fall and we've been loving the dynamic and distinctive colors on our feeds from ruby reds and emerald greens to black onyx. Come follow along to see these beautiful pops of color that are a feast for the eyes. Be sure to follow us @seattlebridemag for more wedding inspiration, and don't forget to check out these talented folks as well. Tag your photos #seattlebridemag for a chance to be chosen next week!